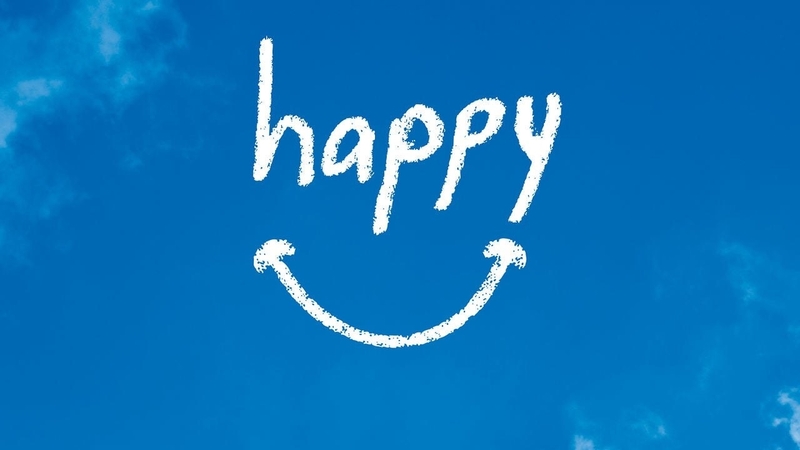 Can you really become happier by having fewer things? If you’ve ever asked yourself that question, don’t miss this documentary that follows people who decided to seriously apply minimalism to parts of their lives. 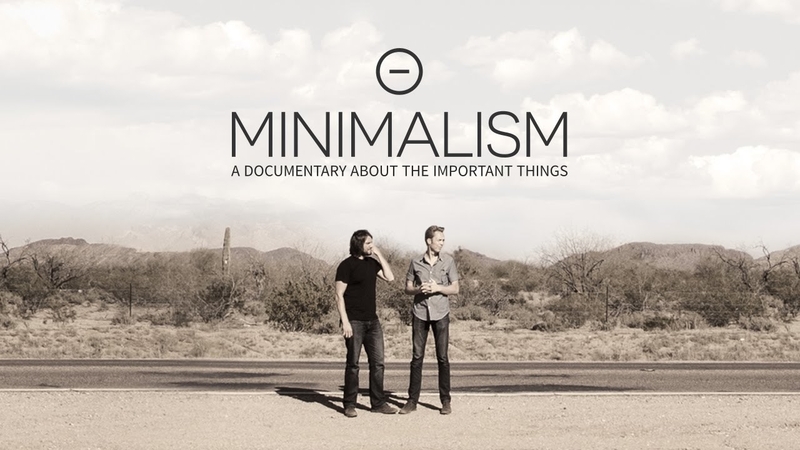 The main characters are Joshua Fields Millburn and Ryan Nicodemus, two men known simply as “The Minimalists“, and, who in this documentary as well as in all their projects, will teach you not only to have less, but to free up space for more. Essentially: A good-looking couple realizes that they are not happy with their apparently perfect lifestyle. 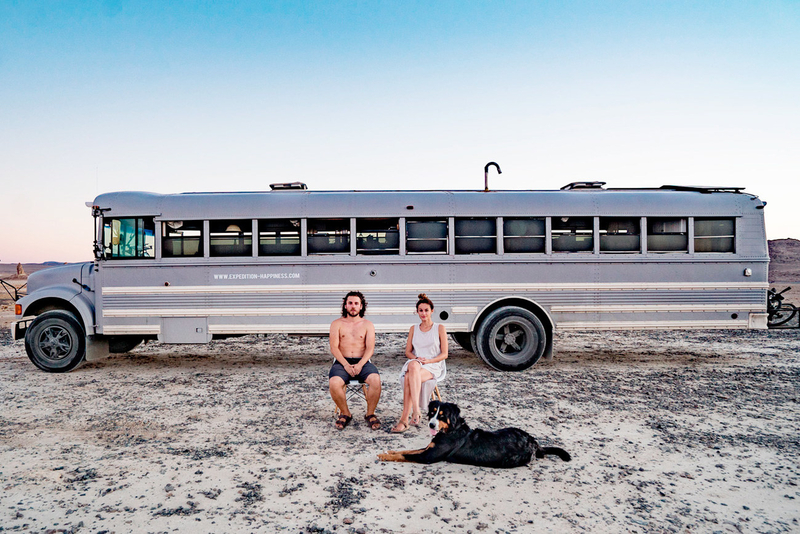 So they leave and, together with their dog, decide to take a trip on a school bus they fixed up. All of their experiences were filmed, and the result is this inspiring audiovisual ~journey~ that’s also paired with a beautiful soundtrack. 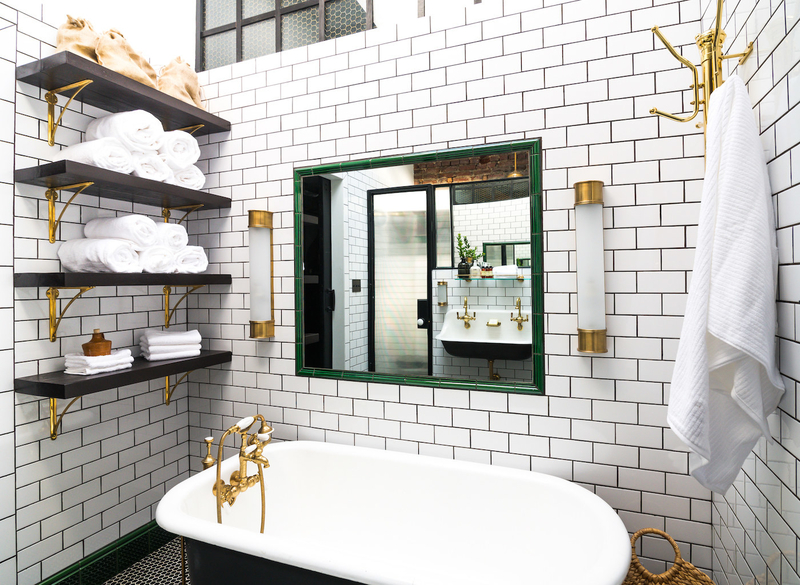 If interior design is your thing, you’ll appreciate this series for taking you behind the scenes of major home renovations and giving you some tips for your own home, too. This documentary makes a strong case for being more conscientious when you’re buying clothes in the first place. Because sure, that shirt might only be $5, but there’s almost always a hidden cost attached. Tl;dr, fast fashion is kiiiind of awful for laborers across the world, and the planet in general. But you already knew that, right? 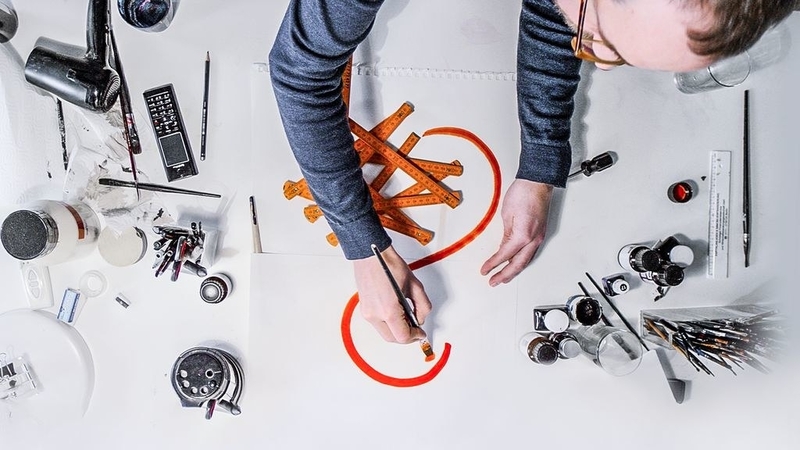 Just as Marie Kondo’s techniques ask us to consider what sparks joy, this documentary is also focused on the search for an answer to what makes people happy. In a nutshell, a filmmaker travels to more than 12 countries in search of how people achieve happiness. His discovery? It’s not money, and there’s no hard and fast rules for obtaining it. The best part of this doc is that, while you watch what makes others happy, it’s impossible not to feel empathy, think about your life and end up with a smile on your face. 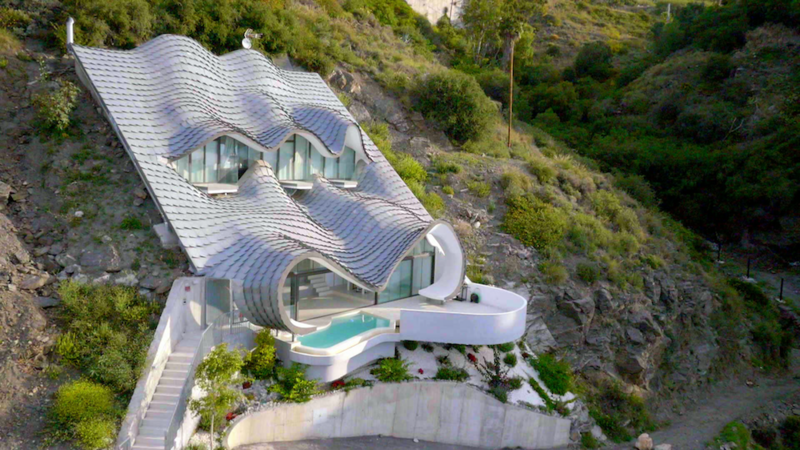 Yes, minimalism is good and all, but at the same time, it’s entertaining to check out some truly fantastically extra houses. That’s what this series is all about. In terms of finding happiness and attaining inner peace, yoga is an obvious subject to branch off into. This documentary, based on a book of the same name written by the photographer Michael O’Neill, narrates a journey he undertook over a decade ago, through India, Tibet and New York. The photographer was in charge of portraying and talking with the best yoga teachers, students and people interested in that universe.